Having a Google contact form or your own desired custom contact form is very important because I allow you blog visitors contact you easily without searching for your email address. 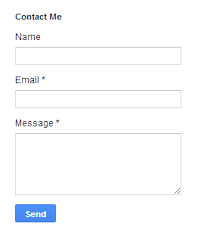 A contact form is basically a set of questions filled out on the webpage by your visitor that is automatically sent to your email when it is filled out. 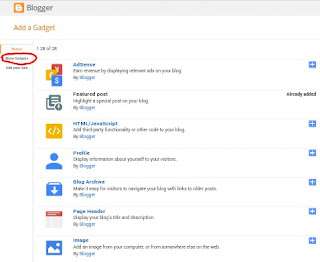 This feature or gadget send e-mails to blog owner without sign in to any accounts wow isn't that awesome. 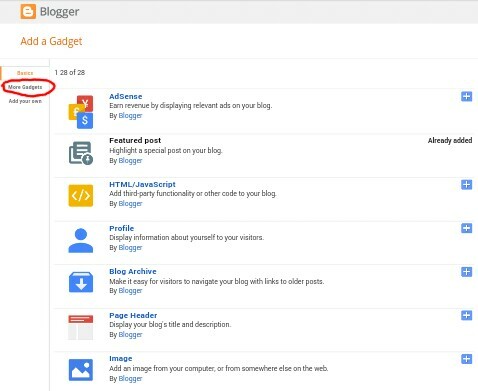 Below is full tutorial on how to add google official contact form widget to blogger without much stress. Now move your arrow down and Choose "Layout" >> Click on "Add a Gadget"
Finally cllick in the "save button" below and that's all you need to do . If you have any complain feel free to contact me thank you.